Hurdle, Sprint, and Jump Coach specializing in technique! Ernie Clark is a leader in teaching athletes technique and purpose in any sport. 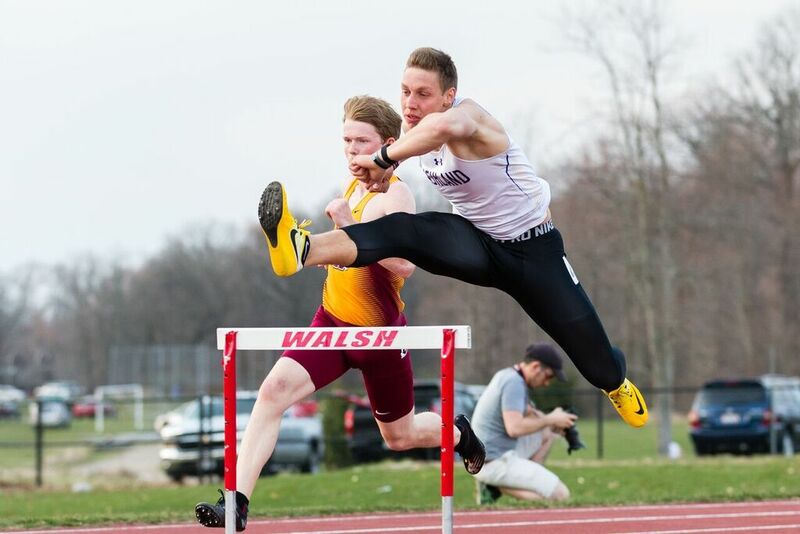 His ultimate passion lies in the Sprint and Hurdle events in Track & Field. He is currently the Sprints and Hurdles Coach for the Eagles at Ashland University, one of the nations best NCAA DII athletic programs. Coach Clark enters his third season with AU after an astonishing year producing 9 NCAA DII National Qualifiers & 2 relays, 2 NCAA Champions, 9 NCAA All-Americans, and being named the USTFCCCA Astt. Coach of the Year. 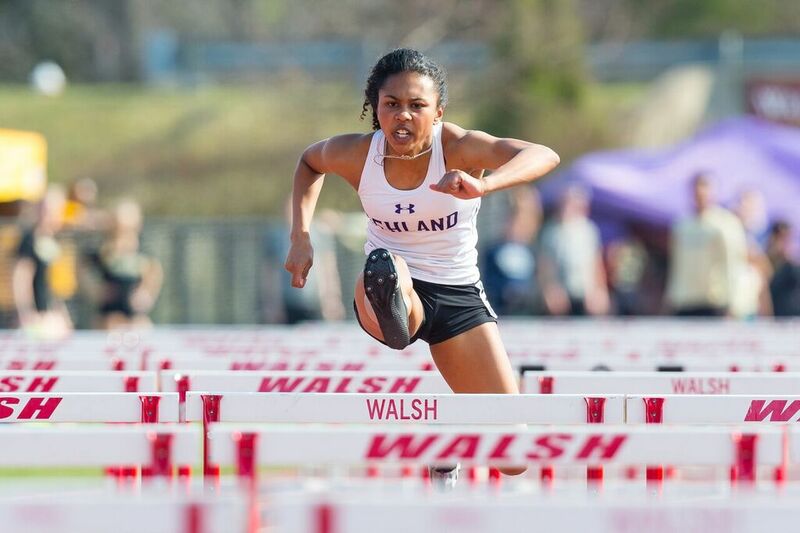 Coach Clark's athletes produced 32 new marks on the Top 10 list in school history in the hurdles, sprints, and relays last season and 5 NEW school records. Clark's prior position was as an assistant sprints and hurdles coach at Indiana University in Bloomington, IN. Prior, he was Head Coach of the Bloomington High School North Track & Field Team while assisting the Girls' squad from 2009-14. His training responsibilities were over all sprinters, hurdlers, and jumpers in the Cougar boys' and girls' program. Clark's athletes overtook 24 sprint, hurdle, and relay records after his arrival at Bloomington North. Clark led his program to the Team Sectional Championship in 2011, 2013 and 2014 and a Regional Championship in 2014. 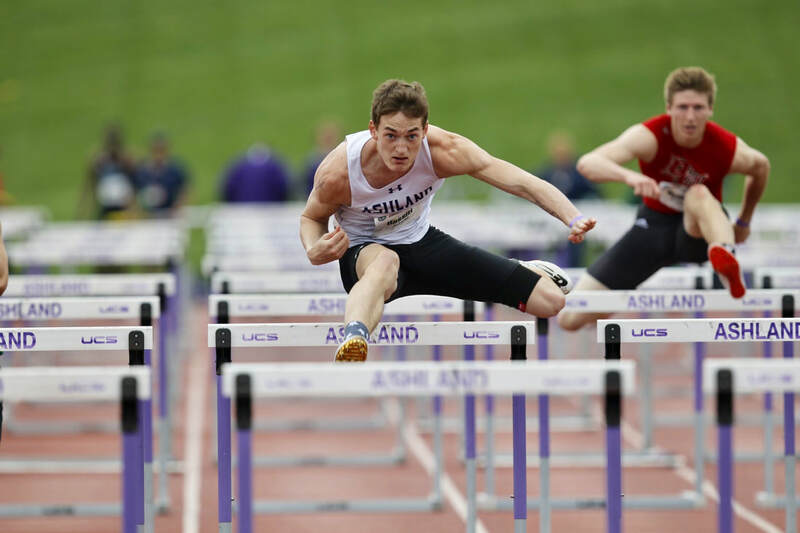 Coach Clark also created and headed the Elite Hurdle Club(2011-2013), assisted in the Indiana Track Club in the winter and summer, and is Coordinator and Coach of multiple Elite Hurdle Camps, with his very own in Ashland, OH. See UINDY's article on Coach Clark, "Where are They Now?"